General Mills has extended its US snack bar brand Larabar into another category, with the launch of a granola line. Renola is granola that can be consumed as a snack, as a topping or as a cereal with milk. The product is made up of nuts, fruits, seeds and spices loose in the package. 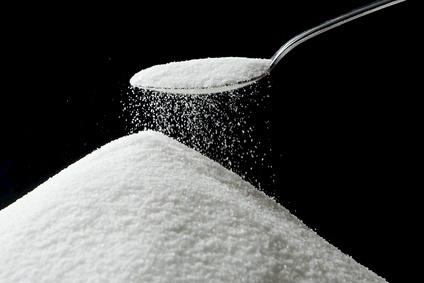 Renola has a blend of non-GMO ingredients, is grain, gluten, soy and dairy-free. It is available in three variants: Cinnamon Nut, Cocoa Coconut and Berry. 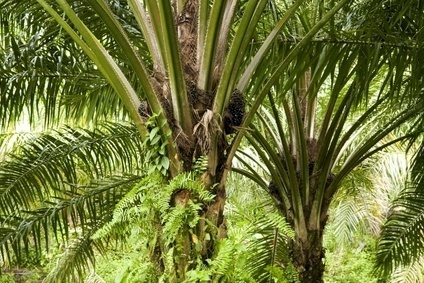 The product has an RSP of US$1.79. 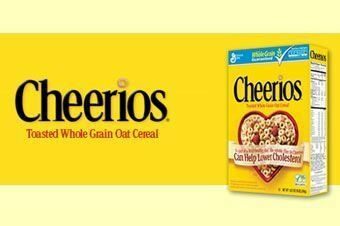 Last week, General Mills said it would look to build on the "momentum" of its healthy snacks business in the US. General Mills' US retail sales were flat year-on-year but Larabar sales were up 30%, chairman and CEO Ken Powell said. 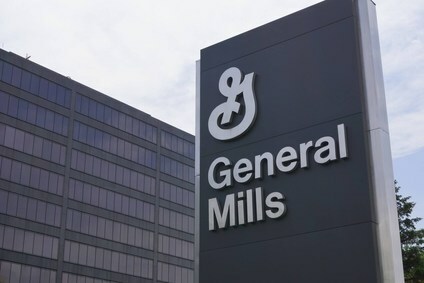 Powell said General Mills had had "great success" in the category. "We have a very strong innovation pipeline. 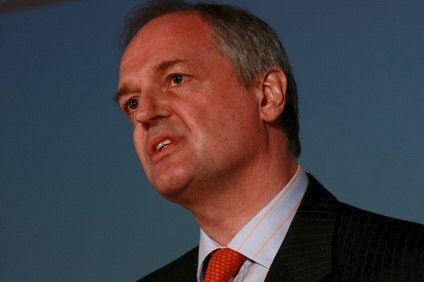 You’ll see more of that innovation in the first half [of the new financial year]," he said. MINNEAPOLIS, June 30, 2014 /PRNewswire/ -- Trying to eat better or dealing with a dietary restriction? It's all good. 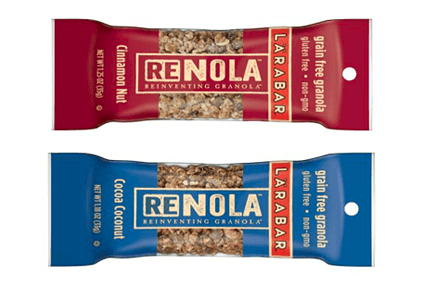 Today, the makers of LARABAR(R) announce the launch of RENOLA(TM), a new type of granola made of nuts, fruits, seeds and spices. Just the good stuff. LARABAR RENOLA granola is flavorful, has a blend of non-GMO ingredients and is grain-free, gluten-free, soy-free, dairy-free, and kosher. Available in a convenient packet for snacking, updating your favorite recipe or eating on-the-go, RENOLA is a great alternative to classic granola. "People love snacking, and we want them to feel good about their choices, " said Julia Wing-Larson, marketing manager for LARABAR. "LARABAR has always been a great, gluten-free food, and we saw an opportunity in the marketplace to deliver a grain-free granola to consumers that is not only delicious, but full of whole and simple ingredients." LARABAR RENOLA is available at select Target stores nationwide, as well as a variety of grocery stores including Kroger, Meijer, Ahold, Safeway, Shaws and others, at a suggested retail price of $1.79. To learn more about the LARABAR franchise, visit www.LARABAR.com or the LARABAR Facebook page. Founded in 2003 by Lara Merriken, LARABAR now offers 19 delicious flavors, each made from just fruits, nuts, and spices. Dedicated to simplicity and minimal processing, the brand has expanded to include 8 flavors of LARABAR uber(R), 6 flavors of LARABAR ALT(R), and a new grain free granola called LARABAR RENOLA(TM). Everything LARABAR offers is Gluten Free, Non-GMO, and Kosher, with the majority of the products being Soy Free, Dairy Free, and Vegan. LARABAR can be found at a variety of natural, specialty, and traditional grocers, as well as online. 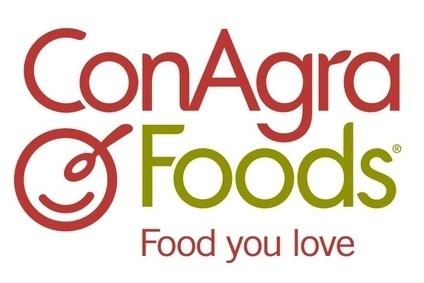 Focus: Will ConAgra sell own-label unit after Jana investment? 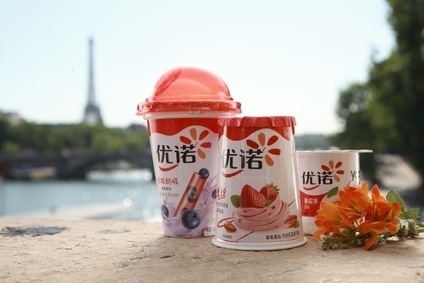 BRICs and beyond: Has Yoplait adopted the best expansion strategy in China?